Thanks for joining me for the Spring 5 Ingredient Vegan Cooking Class. If you have any questions about the video, ingredients, vegan eating or health please let me know. 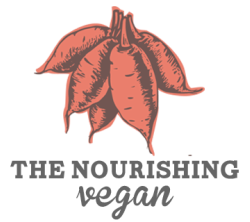 I can be reached at jenne@thenourishingvegan.com.